Capital: Berlin. With a population of 3.3 million people, Berlin is Germany’s largest city. Population: With 80.3 million inhabitants, Germany has the largest population of any member of the European Union. Main Language: German is the official and predominant spoken language in Germany and one of the three working languages of the European Commission. National Anthem: The “Deutschlandlied” (“Song of Germany”) has been the national anthem of Germany since 1922. Germany is situated in the heart of Europe, known for its people’s strong family values and picturesque scenery. It is a country of fairy tale castles, charming villages and green surroundings. The German nation is known to be a modern and advanced society, with many innovations and technologies coming from it. It is also a nation known for its values and ethics with work and family at the core. 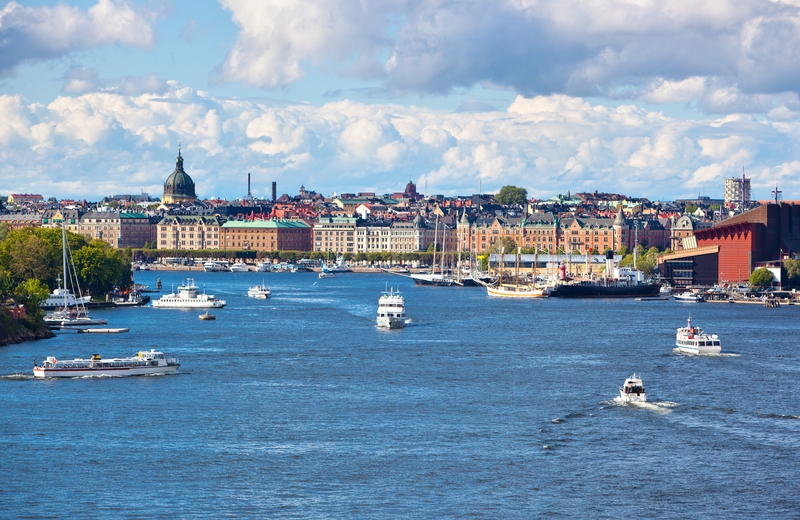 Being the 3rd largest country in Western Europe, it’s no wonder that Sweden is home to the largest shopping mall in Europe, or the first Ice Hotel in the World, or even the highest number of McDonalds in Europe. 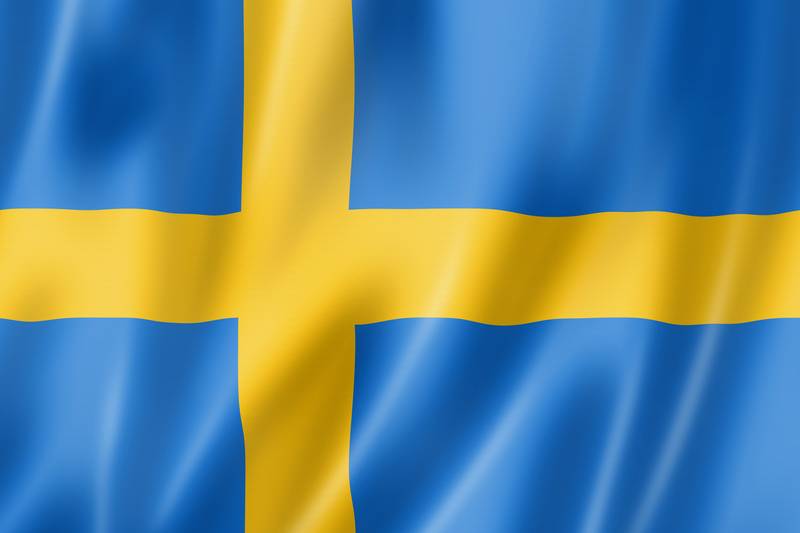 Sweden has introduced the world to many brands like: Volvo, Ikea, H&M, Electrolux, Skype and Spotify. 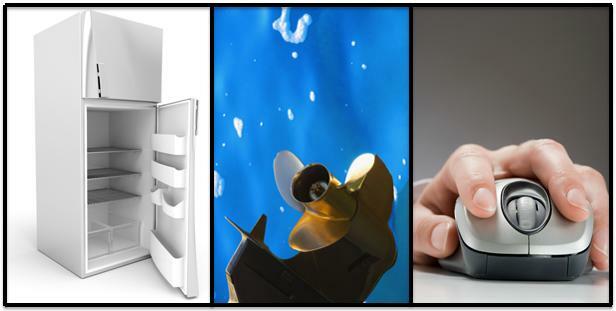 But these well-known brands really are no big surprise, as the pace maker, the marine propeller, the computer mouse and the refrigerator were all inventions from Sweden too. Sweden is not only known for their brands, but also for the type of people they are. The traditions and cultures are entwined with the love of nature, a good awareness of health and the sense of equality. With a work hard-play hard attitude that comes naturally to the Swedish, they are known to have the highest quality of life. Not only offering worthy hospitality, the Swedish are known to have a great sense of humour, but know how to keep it ‘Lagom’ (this means they are quite subtle, and do not draw unnecessary attention to themselves). Being strong believers of gender equality, they top the rest of Europe when it comes to family and work ethics. 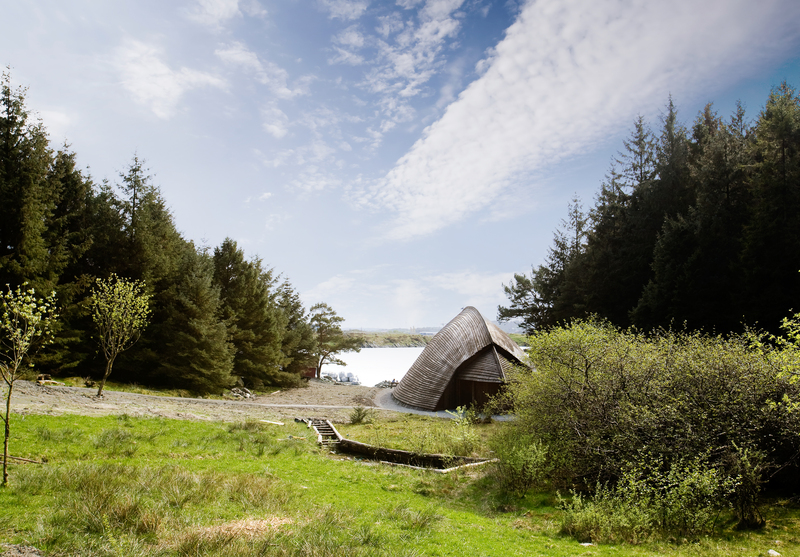 ‘Allemarsrätten’ translates to ‘The Freedom to Roam’ or ‘Everyman’s right to the Wilderness’. This is a law whereby anyone is allowed to walk, cycle, camp on any land, except those of private gardens and land occupied by army bases. By having this law, it allows everyone to enjoy the landscape and scenery that Sweden has to offer. The Swedish Lapland, mountains, coastlines and archipelagos are waiting to be discovered by all! Nikken first opened in Sweden in 1996, and haven’t stopped growing since. Our Nikken family show constant support and motivation, inspiring others to join our family, and helping to spread the word of well being. What do you love most about Sweden? 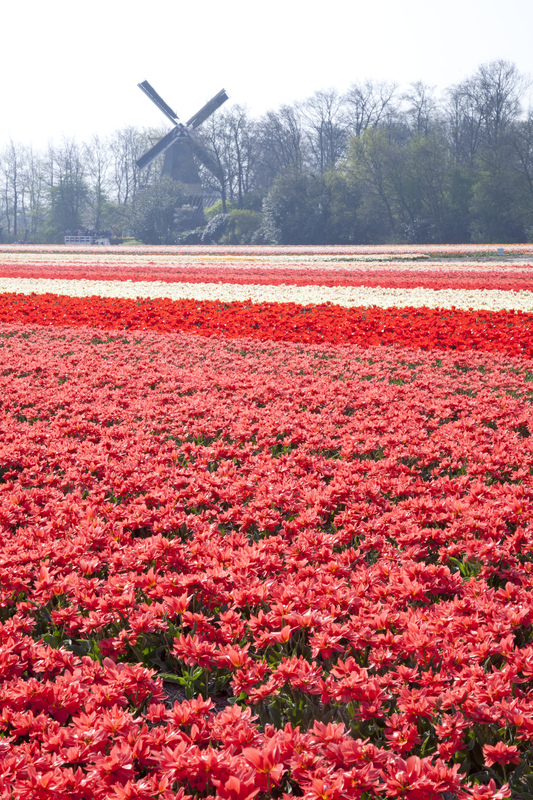 Today is the Netherlands’ National Day – known as ‘Queen’s Day’. As the streets are gradually blanketed with Orange decorations, celebrations run from morning until night, especially in the cities. With the Royal boat parade, street parties, lots of live music and food, the festivities are famous across the globe. 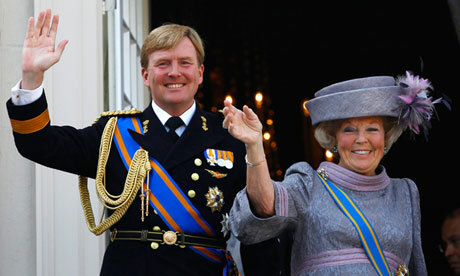 This year is not only Queen’s Day, but the day that Queen Beatrix will abdicate the throne, handing over to her son, the Prince of Orange, Willem Alexander – the first King for more than 100 years, and his wife. The atmosphere is expected to be more electrifying than it usually is with the whole country celebrating. Famous for: Windmills, Tulips, Coffee shops, and Bicycles. The Netherlands is a country of 41,526km2 with approximately 16,696,000 inhabitants. 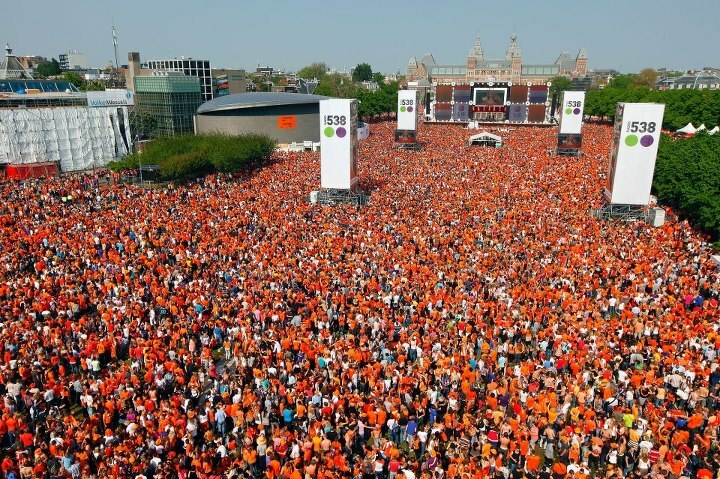 This makes the Netherlands one of the most densely populated countries. 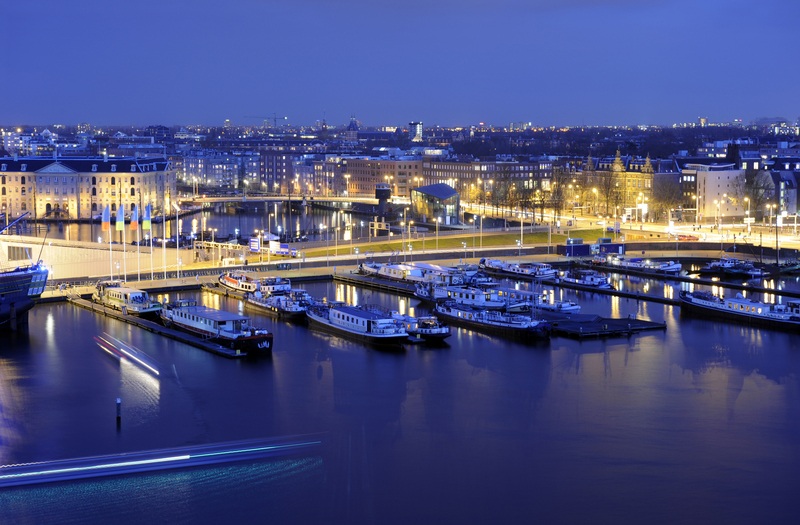 With 4,400km of waterways, lakes, rivers and canals, over 1000 museums and some of the tallest people in Europe, it’s no wonder that the Netherlands are such a hit with tourists. Famo us for their love of cycling, there are 2 times more bikes than there are cars, making there at least 1.25 bikes for every Dutch in the Netherlands. This along with the Windmills, Fields of multi coloured tulips and coffee shops on every corner, the Netherlands really is a country full of culture. 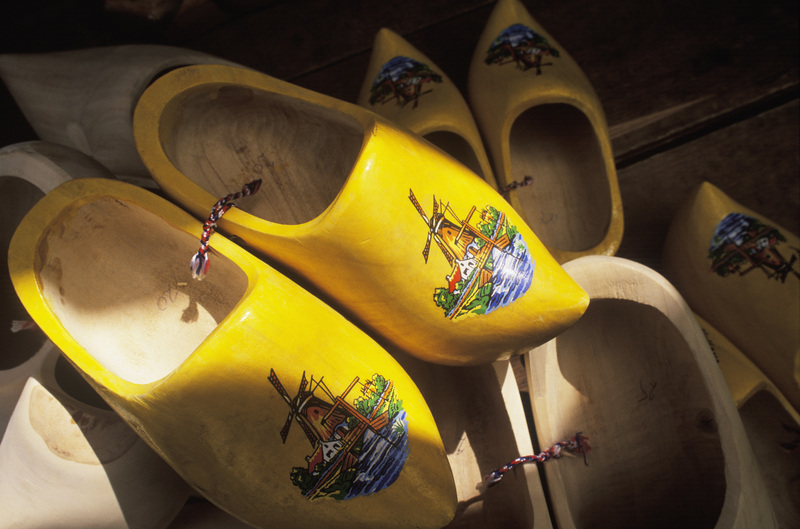 The Dutch know how to have a good time, often described as being Gezellig, meaning Fun, entertaining, friendly and excitig. They are known for their hospitality and high spirits, which is a great combination. Being such a small yet diverse county, with over 170 different nationalities living there, it is no wonder that World leaders often turn to the country for inspiration. 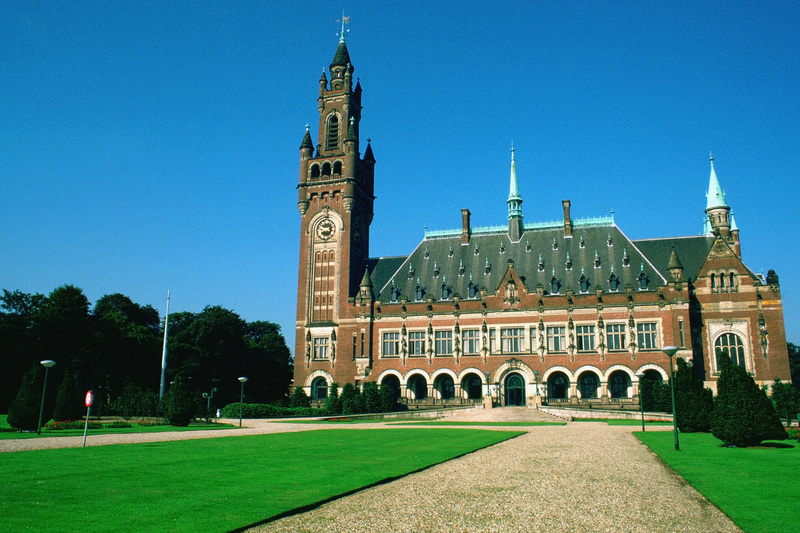 Home to The Hague – the International City of Peace and Justice, this small yet harmonised country give people from all over the globe courage and hope. Not only are the Dutch famous for being peaceful and liberal (which they have won Nobel Prizes for) but they are very academic too, having won a total of 16 Nobel prizes since 1901, for Chemistry, Physics, Medicine Economics and Peace. Something they are proud of and use to inspire the youth of their country. Education is very important to the Dutch, something the Government have taken responsibility for. When children pass exams, they hang the Dutch flag and their school bag outside their home; A small tradition praising them for doing well. Size really does not matter when it comes to Netherlands. 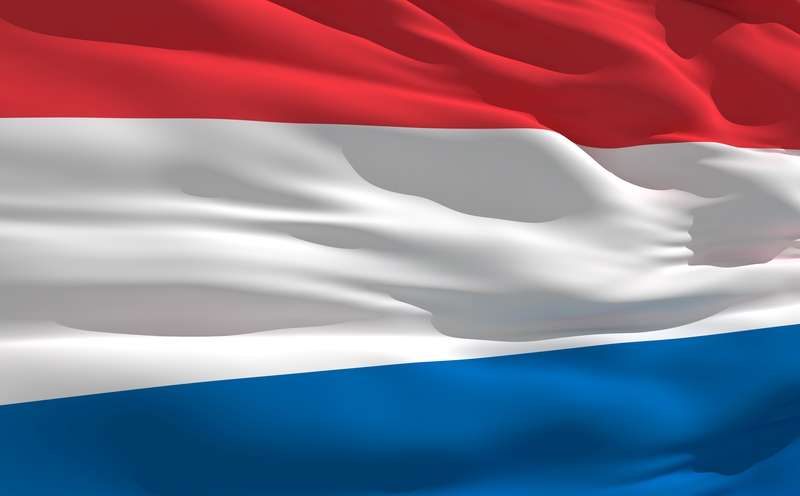 The people are proud of their Country, and welcome tourists and those who move to the Netherlands. The vibrant country is packed full of personality, excitement, whilst not forgetting their roots and tradition. Something many other countries find inspiring. Happy Queen’s Day to all those who are celebrating! Capital: Paris. 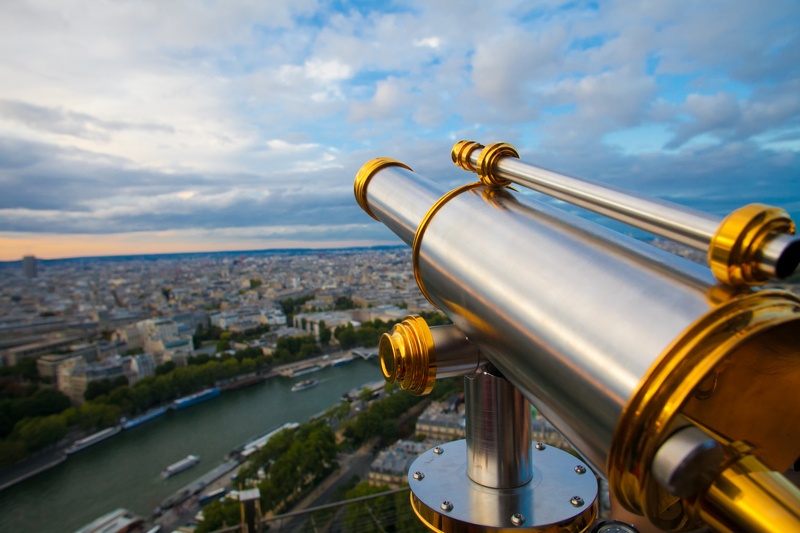 The city hosts some world renowned landmarks, such as the Eiffel Tower, the Louvre, the Cathedral of Notre Dame, the Latin Quarter, Montmartre and the Arc de Triomphe … which makes Paris one of the most visited cities in the world, with over 27 million visitors per year. Population: The largest nation in Western Europe with more than 65 million people, of which 20% lives in the Paris region. 2.5 million people are living in the overseas territories. Main language: French. It is also one of the official languages of many other countries too. It is the 2nd most used language worldwide with 270 million native or fluent French speakers. Also considered to be the most Romantic Language. National Day: 14 July. The bank holiday is known as Bastille Day. It celebrates the storming of the prison in Paris called la Bastille on 14 July 1789, when the French overthrew the monarchy. National anthem: La Marseillaise. It got its name because it was first sung by soldiers from Marseille marching to Paris during the revolution. France, a country that is home to 7 mountains, has 5 major rivers flowing through and has at least 40,000 castles. Bursting with History, tradition and culture, there is no other Country quite the same. A Handshake and a kiss on the each cheek is usually the most common form of greeting, but this is known to change according to the region, sometimes kissing cheeks up to 5 times! The French tend to be friendly and great hosts from the get go. Th e love of food is something that is spread amongst the whole nation, French people take great pride in not only cooking their food, but offering to others too. 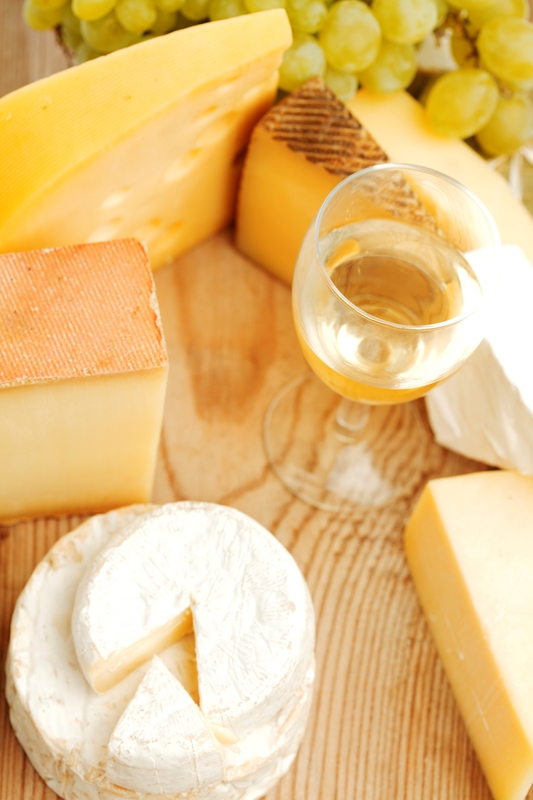 Being the first and biggest producers of wines, liquors and cheese, they sure do know how to host a great get together. The French people are a realm of people who value Family very highly. 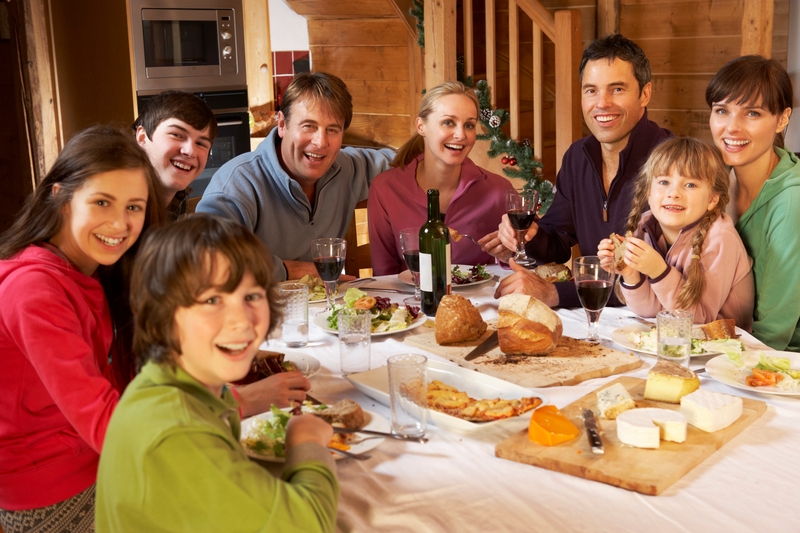 Families are close-knit and take their roles very seriously, ensuring that not only the immediate family are cared for but the extended family too. France as a country is very diverse; the traditions, the food, and even the landscape vary from region to region. But one thing that remains the same is the love they have for their country, their cuisine and their culture. France was established in 843 – breaking from the Carolingian Empire. France has the most Nobel prizes for Literature (13 so far) and 2nd highest for Mathematics. There are 2 French Cooking Books published every day in France. There is a ‘Victor Hugo Street’ in every town in France. The Eiffel Tower is 300m high and is painted every 7 years. France joined the Nikken Family in 1998, and has since become one of Nikken’s strongest and most positive and prosperous nations. Our energetic and loyal consultants are committed to spreading the word of Nikken Vital Wellness to all those who cross their paths. Business etiquette amongst the French emphasises courtesy and a degree of formality, as well as trust and respect. 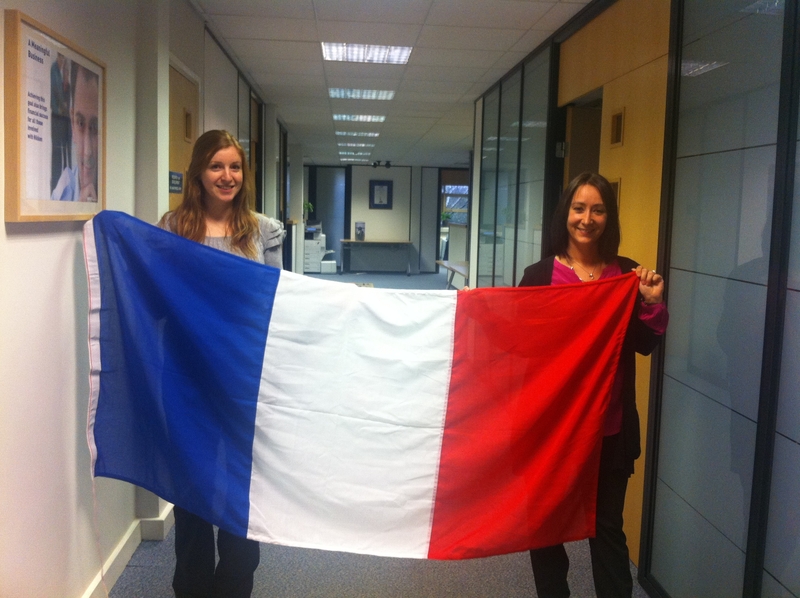 These are characteristics that are most certainly demonstrated by our French consultants. Nathalie Harant-Chédor, a Silver Consultant from France shares her story in this month’s eNews. Here is a peek of how Nikken has changed her life. To read the rest of Nathalie’s story, please click here. 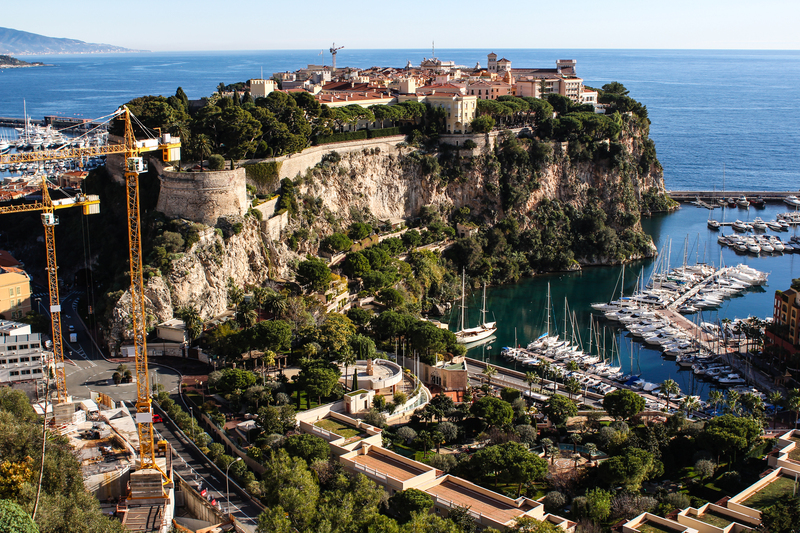 “I couldn’t choose what I like most about France; landscapes, food & wine, movies… And of course the French style is the best in the world ;)” – Elodie Veillet, Nikken’s French Marketing Co-ordinator. “A nation that has a certain je ne sais quoi and oozes romance with plenty of Va Va Voom!” – Nathalie Powers, Nikken’s European Trainer and Sales Support Executive. 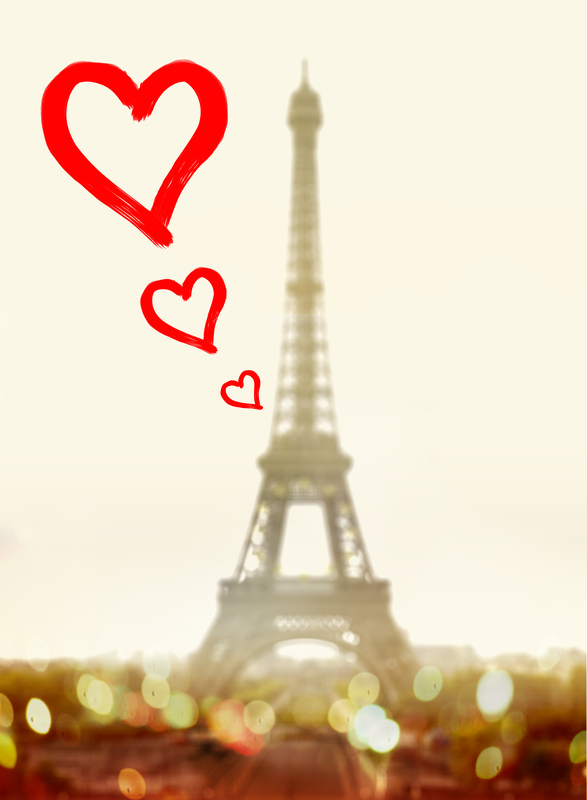 Tell us what you love most about France!! Size: 338,145sq km. Finland is the seventh largest country in Europe in terms of area. There are over 188,000 lakes and 98,000 islands, and 2/3 of the country is covered by Forest. Population: about 5.4 million with 1 million living in the capital alone. Main languages: Finnish and Swedish, although English is common too. Independence: declared on 6 December, 1917. Finland was previously part of the Russian empire for 108 years, and a part of Sweden for 600 years before that. Popular past time: Saunas. There are over 2 million saunas in Finland! Finland is a small country located in Northern Europe. 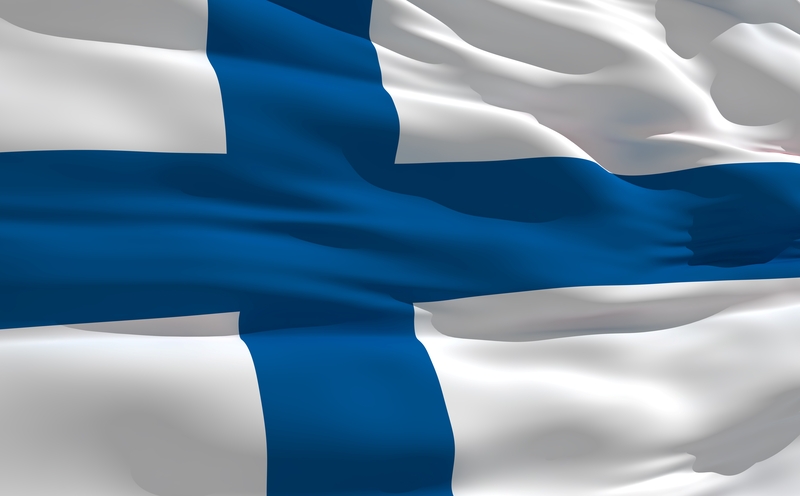 Although bordering with Norway, Sweden and Russia, Finland has a unique identity of its own. 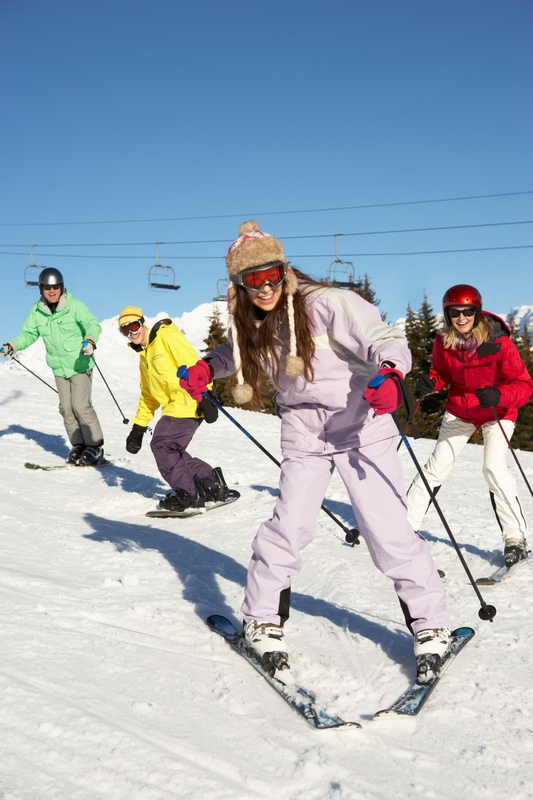 Every season offers its residents and visitors a range of different activities to partake in as well as breath-taking scenery. Season’s in Finland a re so different from one another, it is as though with each season comes a new look. 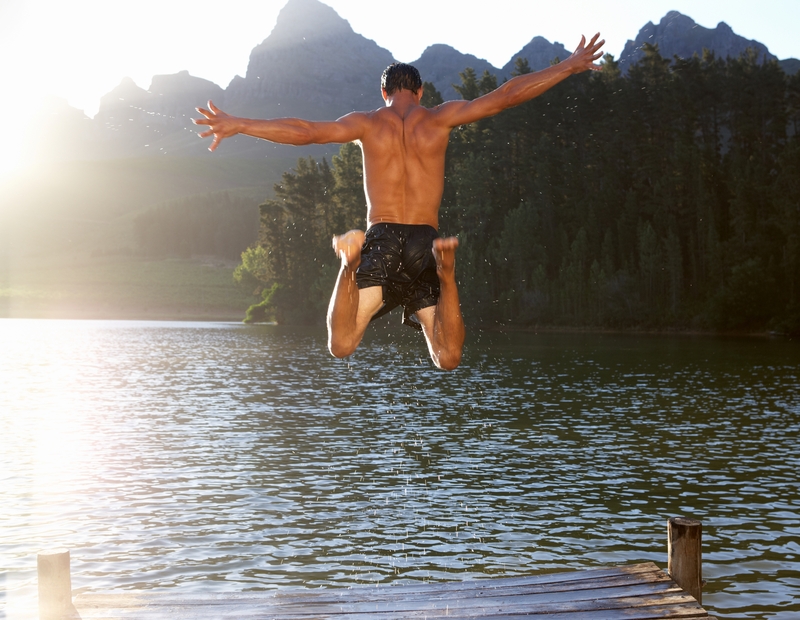 The summer sun usually lasts until 10pm, making swimming in lakes, camping and relocating to cottages some of the season’s favourites. This is the complete opposite to Finnish Winters. Snow blankets the country for up to nearly half a year, meaning skiing, ice skating and even swimming in ice lakes become very popular for both residents and tourists. Autumn and Spring are often described as an ‘Explosion of Colour,’ favouring festivals, hiking and making the most of the sun. Not only do they have a beautiful country, but a friendly welcoming nation too. The Finnish nation is known to be polite, reserved and courteous. You will rarely see them bringing unnecessary attention to themselves. By growing up in a community where good manners are vital, it’s no shock that Finns are known to be great listeners. They see being modest and humble are great virtues to have, making them a very friendly population. Nikken has been running strong in Finland since they opened in 1999. It is one of the more successful markets, with consultants who are focused and dedicated to introducing Vital Wellness to the Finnish population. Juhani Karkkain is a platinum consultant from Finland. This quote from this month’s eNews country focus article shows her loyalty to Nikken as well as her enthusiasm to help others. Here are some quotes from our Nikken Europe’s Resident Finns. “ ’Sisu’ is a great way of describing the Finns, loosely translated it means determined, or strong minded. 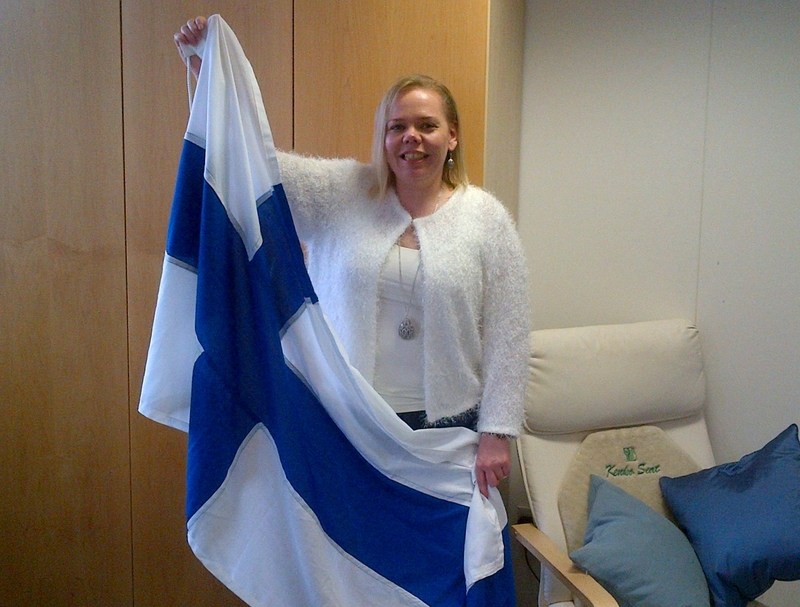 The word originates from Finland’s long journey that lead to their Independence” Riitta Wood, Programming Supervisor. “One of the fascinating things about the Finns is called ‘sisu’. This means never giving up in order to reach your goal. 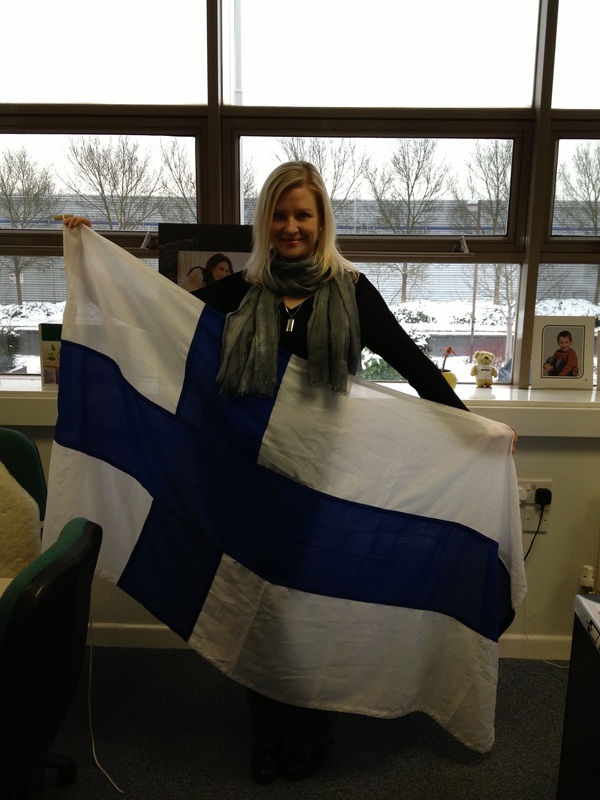 Finns may be a little quiet, but they do have plenty of ‘sisu’!” – Mari Daly, Head of Marketing. Here are some scheduled events due to take place in Finland this year. If you are interested in attending then please contact training@nikken.co.uk. And keep your eyes peeled for more events in Finland.